More and more adults are going back to school to get degrees in higher education. This infographic from Oxford Open Learning has interesting facts on what Adult Education looks like in the UK. 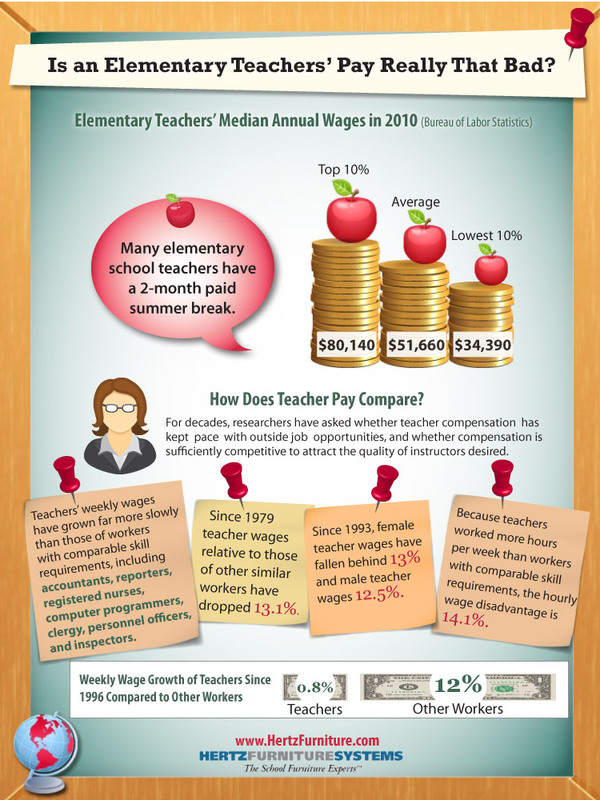 Is An Elementary Teacher’s Pay Really That Bad?